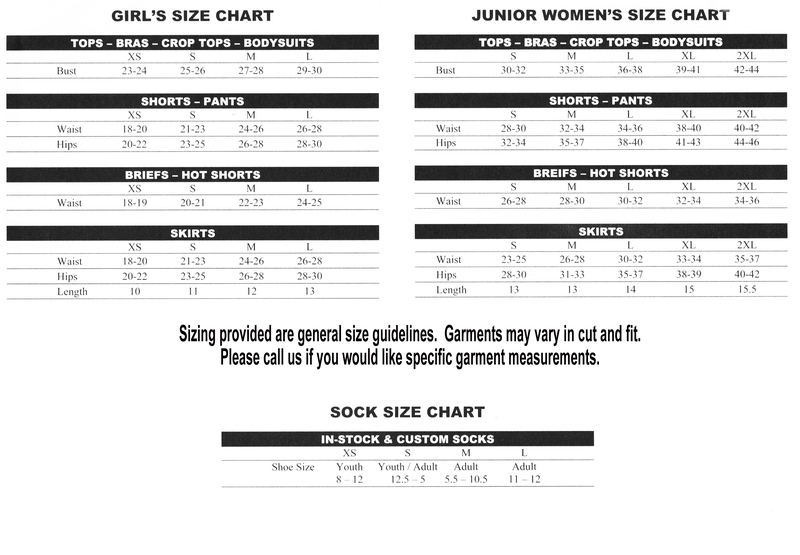 Size chart 90% Comfort Cotton / 10% Spandex. Features color blocked shoulders and contrasting trim. Wick-away shelf bra. X-Back design.